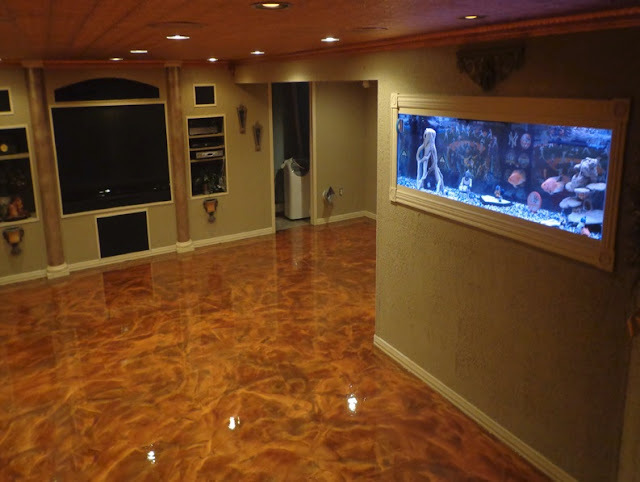 Long Island New York Epoxy Flooring is focused on providing long lasting floor coverings for our numerous clients. 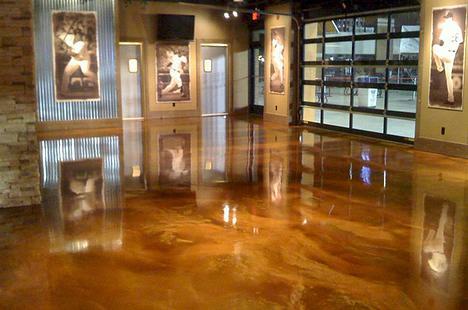 Our epoxy flooring service is the most durable Stained Concrete, Concrete Polishing and Epoxy Flooring Systems on the market. Each and every one of floors we have worked on reflects a work of durable art that will provide adequate resilience to any floor or concrete surface, be it residential or commercial. The high gloss and seamless finishing derived from using epoxy flooring are hygienic and very easy to clean, these traits guarantee our service as an ideal choice in laboratories and manufacturing plants. 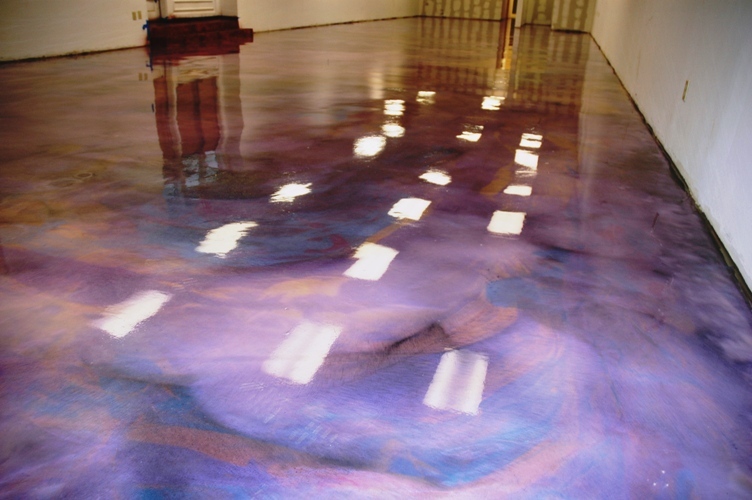 That’s not all; a non-slip surface fuels epoxy flooring, and that is just perfect for most industrial buildings where water or other liquids may be constant. To ensure safety and avoid hazards, our professional epoxy flooring installers often use contrasting colors to designate important traffic zones or any safety area, which is very important in ensuring safety and productivity in manufacturing plants and factories.